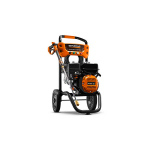 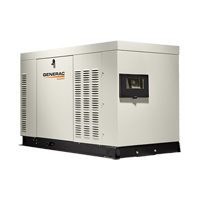 As a contractor or builder, you might find yourself using Generac products in addition to selling and installing them. 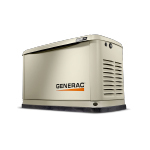 We've assembled resources to assist you, no matter how you interact with the Generac brand. 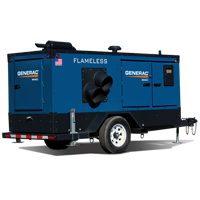 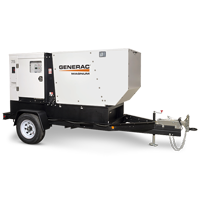 Help your business clients protect their bottom line with Generac standby generators. 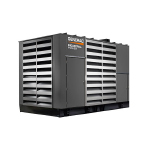 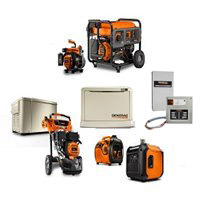 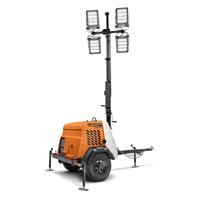 Learn about Generac's EC Rewards program for commercial and industrial product. 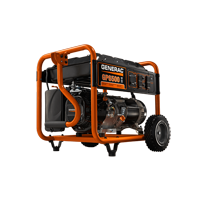 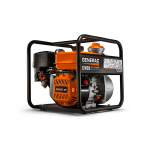 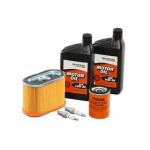 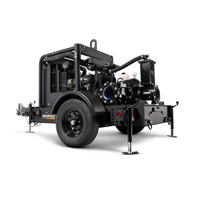 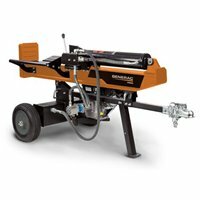 By partnering with Generac, you are joining a network backed by extensive marketing support and representing a recognized name with a solid reputation, with more than 50 years of innovative engineering experience.